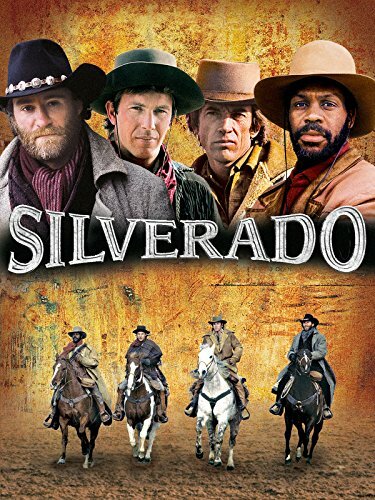 Guns of Hollywood looks at the western gunling in Silverado (1985). And For this our 100th show we’re joined by Jake Challand, the president of the Firearms Radio Network. Guns in this week’s episode include:Webley no.5, Henry 1860, and Colt Single Action Army. GOH 101 - Gunsmith Cats (1995-1996) - Are you ready for something really different? GOH 102 - L.A. Confidential (1997) - Russell Crowe and Kevin Spacey in 1950’s L. A.
GOH 103 - The Rock (1996) - Cage and Connery in this battle for Alcatraz.